Currently the Parabuild link with BricsCAD BIM supports two main workflows. The first enables customers to begin detailing structural steel elements in BricsCAD BIM, without any conversion work or manual data exchange. The second is the import of simple solid models (e.g. ACIS solids) from any modelling software, directly into BricsCAD BIM. Once imported, the BIMify tool upgrades the model with minimal effort, to easily move up the levels of detail. The ability to upgrade any solid model to full BIM intelligence, and then move to structural detailing automatically, has the potential to save our users an enormous amount of time. The re-use of the structural model helps users avoid re-work. We chose BricsCAD for its advanced features and incredible value proposition. 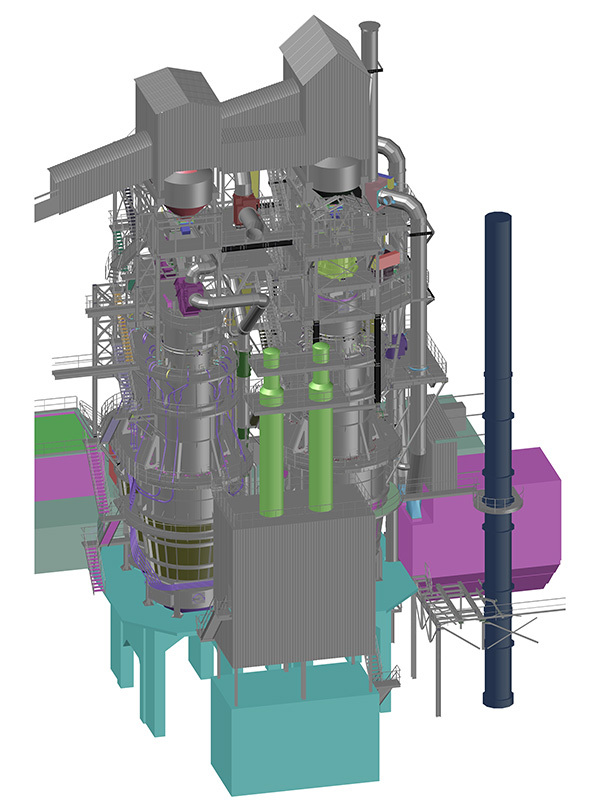 The BricsCAD BIM API really got our attention, mainly because of the power of the BIMify tool. We think the ability to use BIMify to add intelligence to solid models is a huge benefit to customers that get models from Solidworks, Inventor, and other mechanical, non-BIM sources. Implementing the joint IFC export reactor only took two programmer months, we already had an IFC implementation and we were able to integrate most of that work. Implementing structural steel conversion with the BIM API only took us a bit longer. 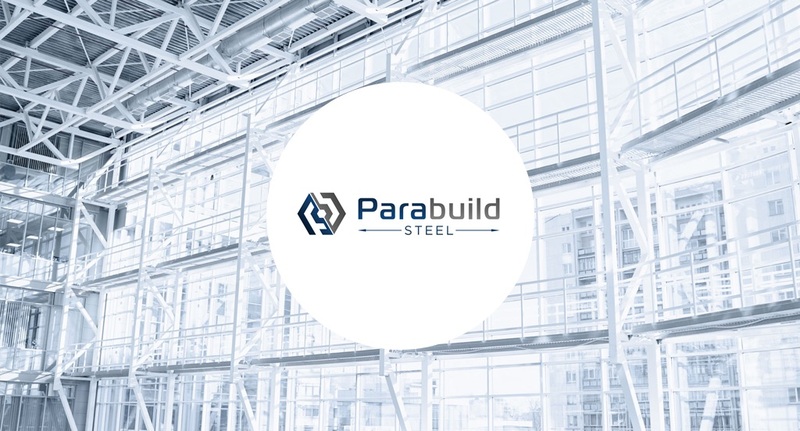 In the future, we will offer runtime links between Parabuild’s structural elements and the other BIM elements in the model (e.g. floors, slabs, walls, roofs). We will also seek to take full advantage of the latest BricsCAD BIM innovations as they are released. The BricsCAD BIM API is based on the BricsCAD BRX Application Programming Interface, with a small number of additions. This familiar syntax ensures a short learning curve for developers of all applications. Sample code is available to help you in porting your application. The BricsCAD BIM API includes extensions for IFC export, BIM dialog support, element compositions and materials. Also, the BIM API includes a powerful element classifier that adds BIM object properties, including spatial locations (buildings, stories and rooms).